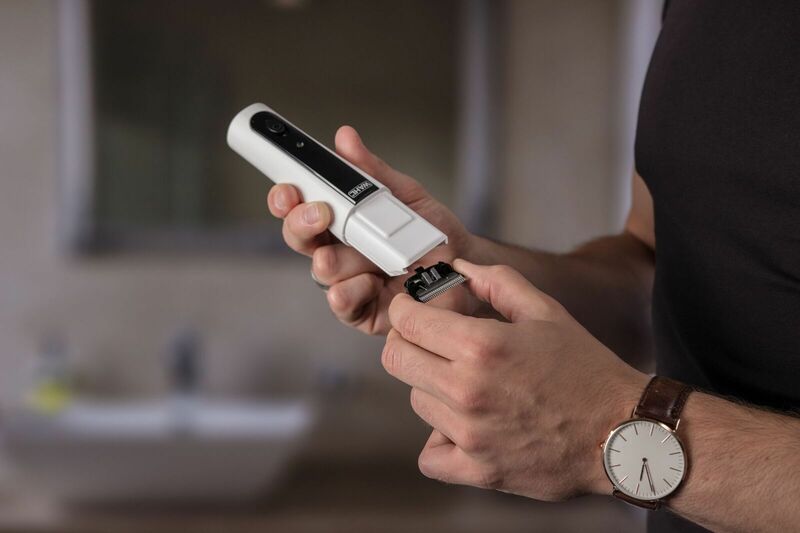 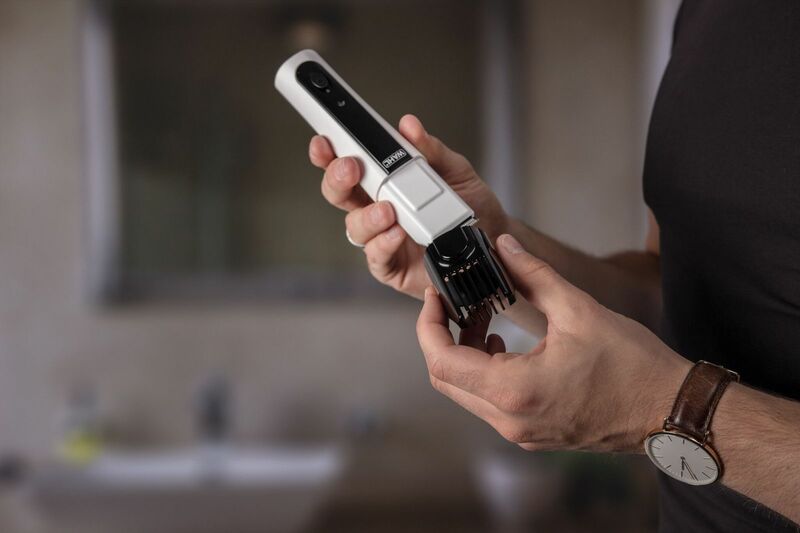 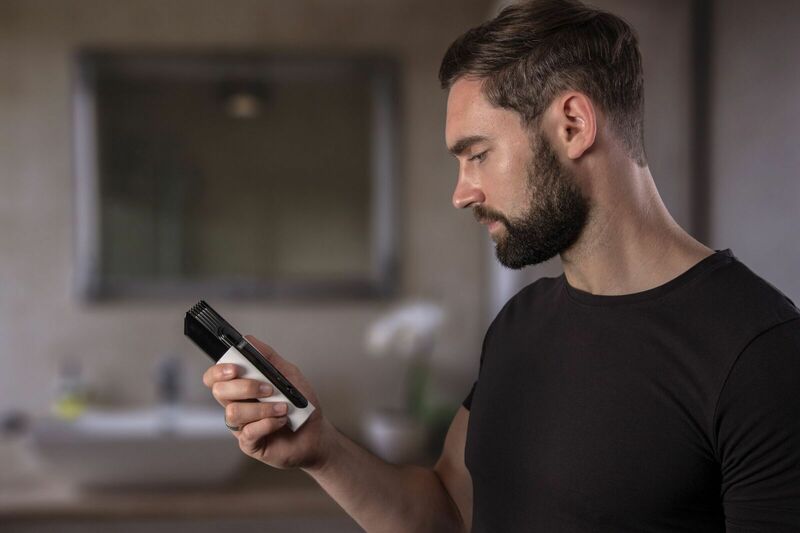 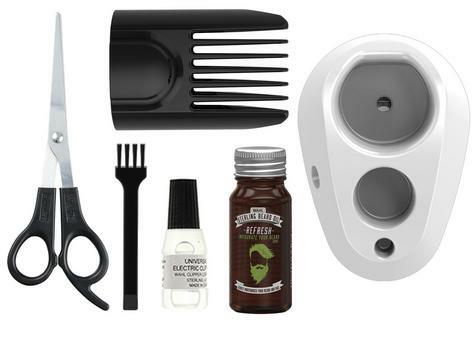 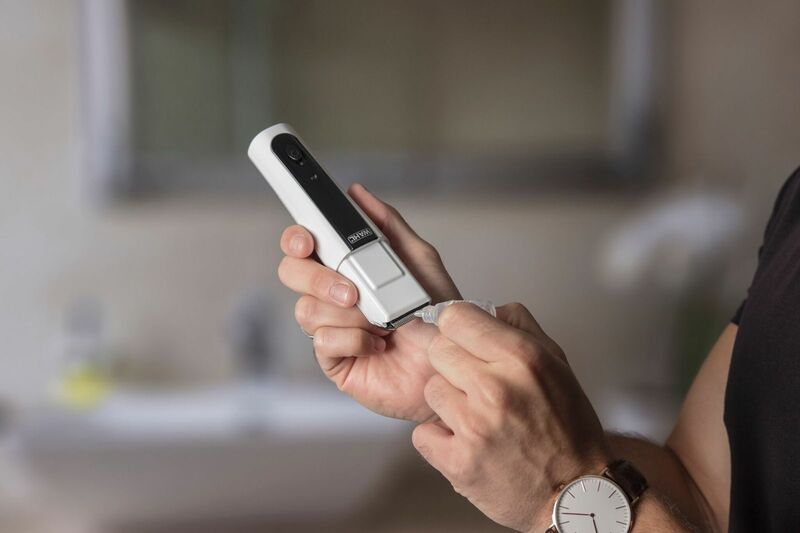 You are here > Health & Wellbeing > Personal Hygiene > Wahl Professional Lithium Beard Trimmer?Men's Grooming Kit?Hair Clipper?Shaver? 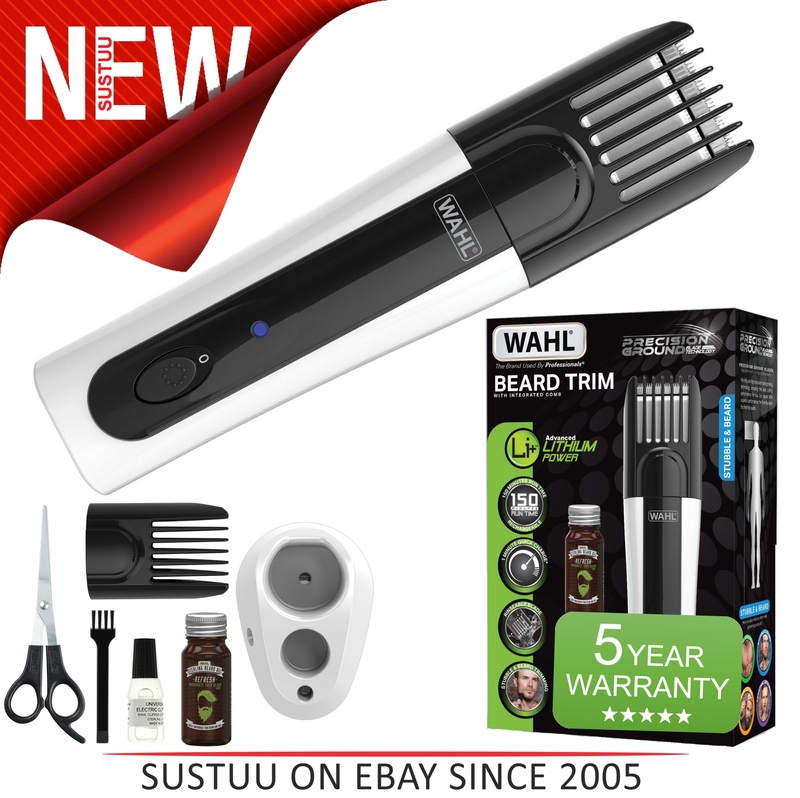 Wahl Professional Lithium Beard Trimmer?Men's Grooming Kit?Hair Clipper?Shaver? 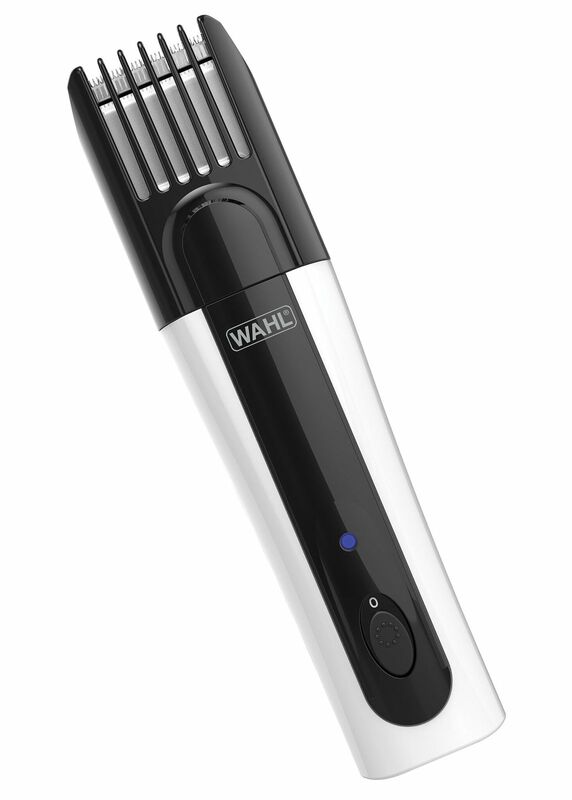 Benefiting from Wahl's Lithium Ion Technology this compact, ergonomic, super light and quiet Lithium Beard Trim, with an integrated adjustable comb, offers you lengths from 0.5mm for shorter stubble up to 24mm for longer beards, so whatever your style the Lithium Beard Trim will give you professional results at home. 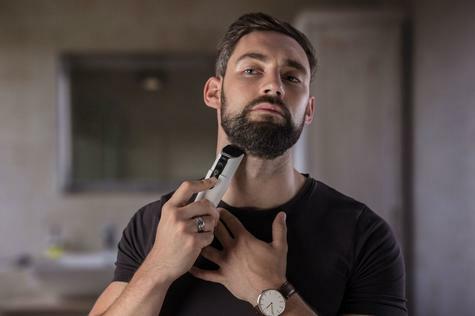 Included with your Beard Trim is a 10ml bottle of beard oil to give your beard the perfect finish.